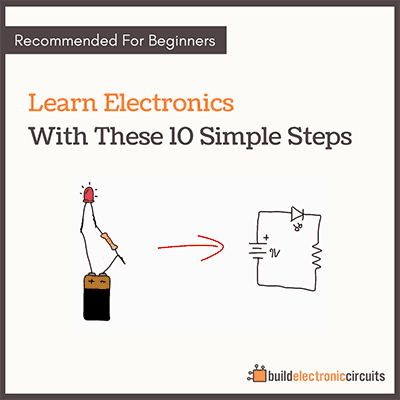 Do you have 1 Ampere flowing out of the battery? Then 1 Ampere flows right back into it. The motor does not “use up current”. At the base, you have a pool of water, with a statue in the middle. Inside the pool, there’s a pump. It pumps water from the pool through the statue. And the statue, in lack of a better word, “spits” the water up into the air. Then the water falls back down into the pool. The pump can be compared to the battery in a circuit. The water can be compared to the current. The amount of water going into the pump is the exact same amount that the pump pushes out. Energy is needed to “spit” the water out of the statue. But the water is never “used up”. 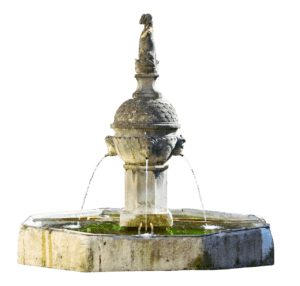 A circuit isn’t the same as a fountain though. If you can, then I’ve achieved my goal with this email. 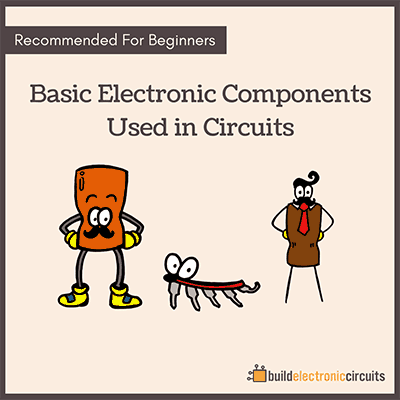 These are the kind of lessons I try to stress when people are beginning to learn electronics at my online school Ohmify. 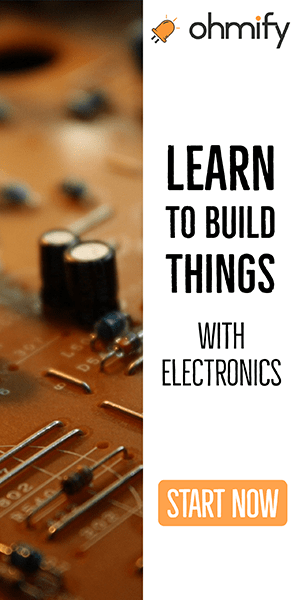 And it’s the foundation you need to understand how to make your own electronic gadgets from scratch. “The amount of current flowing out of a battery is the same as the current flowing out of it.” Huh? Please correct? And, send out another email so we truly know your statement. Ups, should have been “back into it”. I’ve updated it now. Let me know your doubts here and I’ll do my best to clear them. does the battery in my tablet go dead? SOOOO! Confusing.